Sign up to receive promotions and special offers. Directions: Take 2 capsules 3 times daily or as directed by your healthcare practitioner. 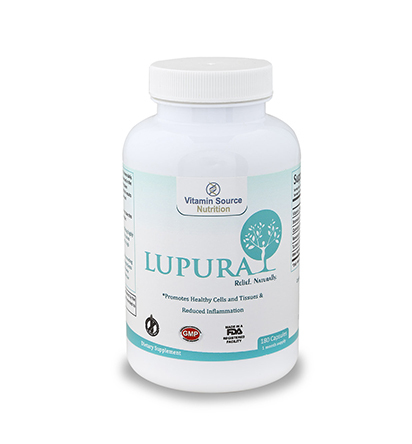 Lupura® is manufactured in a FDA registered, certified GMP compliant facility in the US. Our certification ensures all ingredients are tested to meet rigorous specifications of efficacy, purity, and physical characteristics.